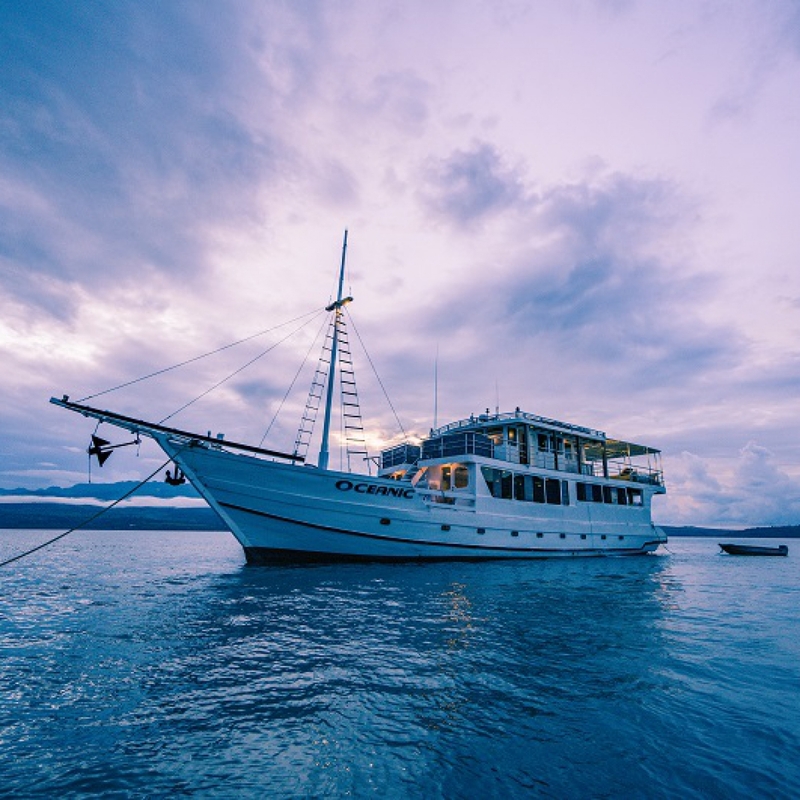 Find the boat, route or date that interests you and begin a new adventure! Special promos and discounts, the latest news about our cruises, special constests, all in your email. This cruise has been chartered. Please contact us at info@thebestdivingintheworld.com for more info and alternatives. 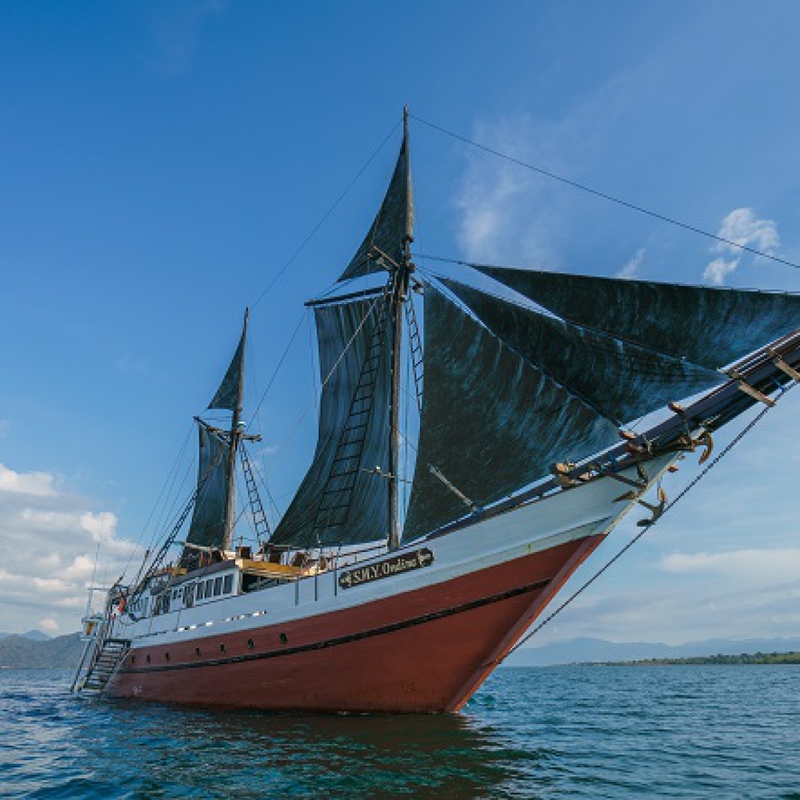 Enjoy the best diving in the world throughout the inner seas of Indonesia aboard two traditional boats completely equipped with the best services and amenities.